To Life! To Life! L'Chaim! 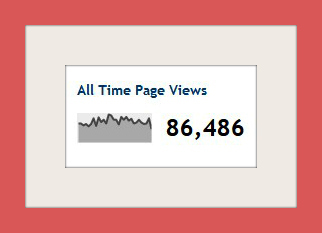 On May 3, 2013, at 3:00 pm New Mexico (Mountain) Time, this Abq Jew Blog achieved 86,486 All Time Page Views. on April 3 - just 30 days ago. That's exactly 200 Page Views per Day.